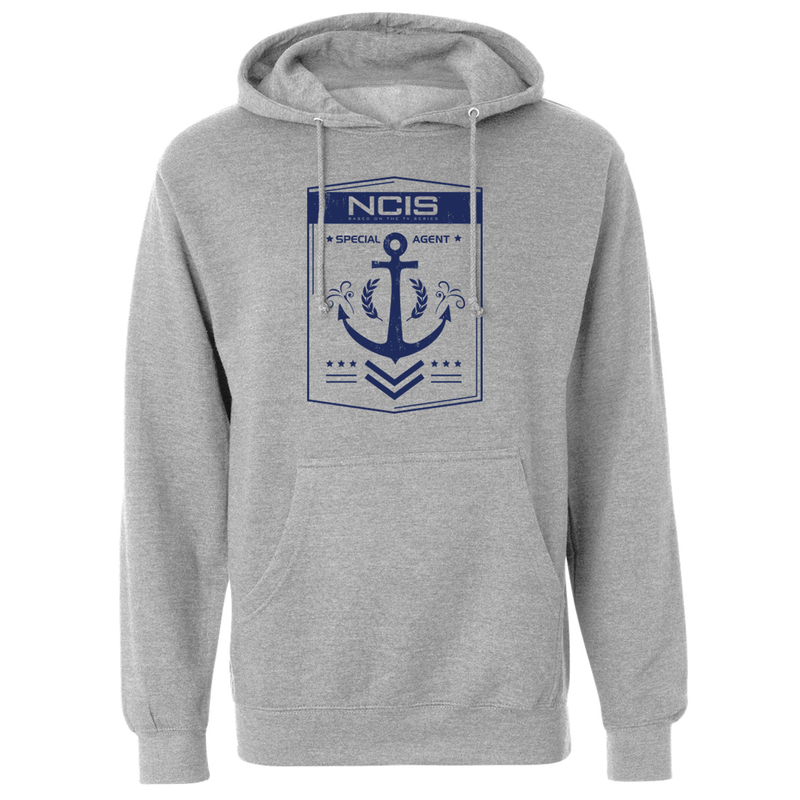 Make yourself one of the team with the NCIS Special Agent Badge Zip Up Hoodie. The grey hoodie features NCIS Special Agent with an anchor badge on the front. 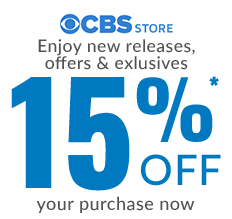 This comfortable zip up is great for any fan of the show.